Back to the froggie dudes. 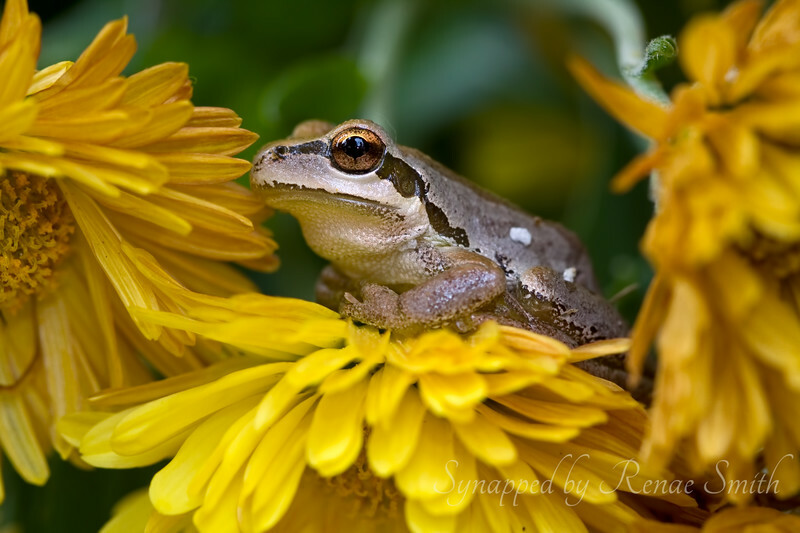 When my girlfriend and I went to the froggie spot, we had the most hilarious time finding them, putting them into the flowers, trying to catch a shot before they hopped away, chasing them, putting them back, getting peed on. It was like being children again!